Himanshu Dev brings a rich cross-functional experience in management, research and execution of international education in the U.S., India and the Middle East. Currently Director, Strategic Partnerships at IC3, he recently led the Admission Consulting Services at The Princeton Review across the Middle East and western India. He served close to five years at the U.S. Department of State's EducationUSA program, where he successfully worked with thousands of students and made hundreds of presentations. In the U.S., he was a Lecturer at the University of North Carolina at Chapel Hill after completing a Master’s in International Studies from North Carolina State University. Apart from being fluent in English and Hindi, he also knows Sanskrit, French, Spanish, Urdu, Arabic, Gujarati, Punjabi, and Marathi. 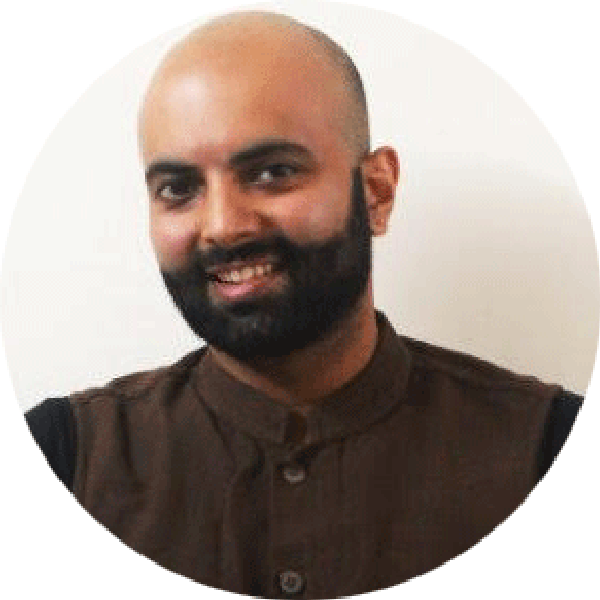 As the Communications Manager for the IC3 Conference, Shrikant manages the communications strategy, content development and public relations initiatives. He plays a key role in the overall management of the IC3 Conference and its other initiatives. Shrikant has over ten years experience in corporate communications, digital marketing, content writing and editing. 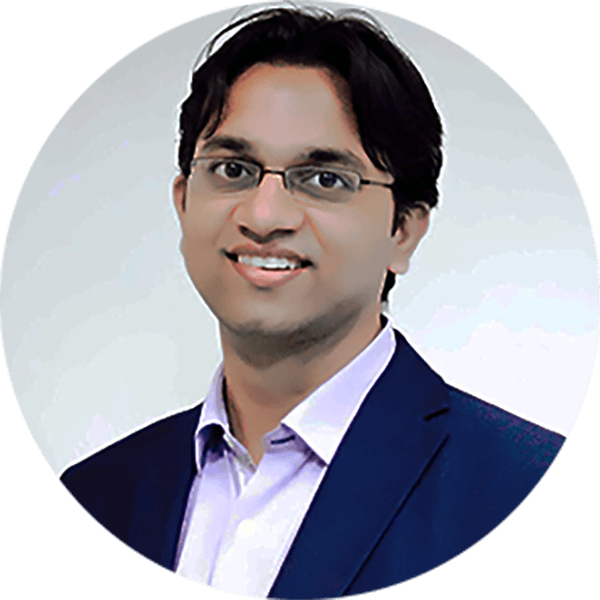 He has a Bachelor’s degree in Finance and Accounting and a Diploma in Public Relations and Advertising from Welingkar Institute of Management Studies in Mumbai. Outside of work, Shrikant enjoys traveling, blogging and photography. ﻿Aashka is the Projects and Events Coordinator at IC3 and she plays a key role in event planning, managing partnerships and outreach for the IC3 Conference and its other initiatives. Aashka has previously worked at a high school as a career counselor for almost seven years. She has a Bachelor’s degree in Human Development and Family Studies, and a Master's diploma in Guidance and Counseling from Maharaja Sayajirao University of Baroda. She loves to travel, indulge in gastronomic adventures and aspires to someday work in the field of animal welfare.